Can we do genetic algorithm by python and use it in PSSE? If you can dream it, it can be done... Do you have a more specific question? Of course you can. 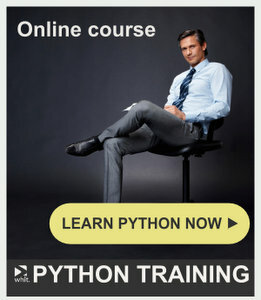 That's the great strength of Python, it is extendable. There are a number of online examples of genetic algorithms written in Python. All you have to do is figure out how to read and write the required data from/to PSSE during the execution of the algorithm. Yes you can. I once coded GA to optimize fault current limiter location and size. There are several GA libraries available out there. My recommendation is pyeasyga (https://pypi.python.org/pypi/pyeasyga). It's easy to use and it has several examples of implementation.